David Arnold lives in Lexington, KY, with his (lovely) wife and (boisterous) son. Previous jobs include freelance musician/producer, stay-at-home dad, and preschool teacher. He is a fierce believer in the power of kindness and community. And chips. He believes fiercely in chips. 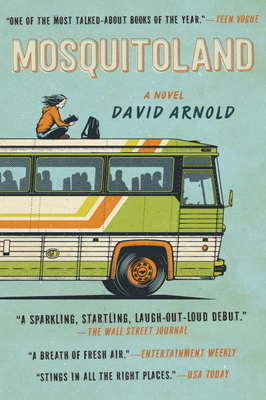 Mosquitoland is his first novel.